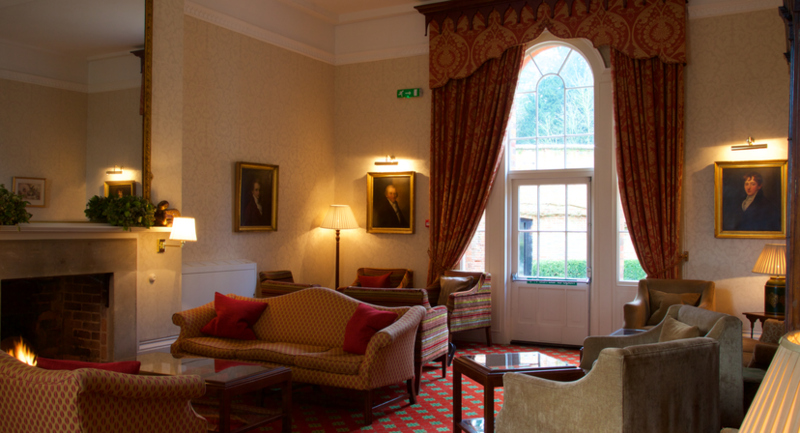 You’ll find everything you need for a successful business meeting at our boutique country house hotel in Bedfordshire. We have three meeting rooms – the largest of which has capacity for up to 58 delegates. More importantly, we have a dedicated events team who will provide the organisation, administration and support you need for a successful day. 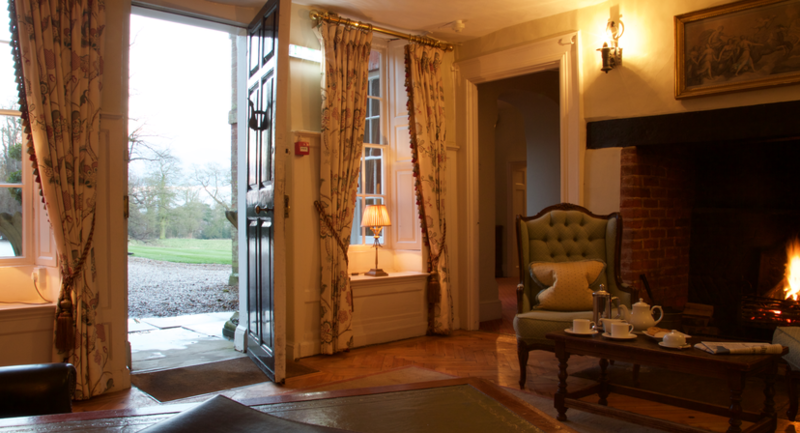 The Hotel is in an easy-to-access location three miles from the M1, and 35 minutes by train from the centre of London. Here, you can free your mind a little from day-to-day business and focus on a productive session in the peaceful, Bedfordshire countryside. 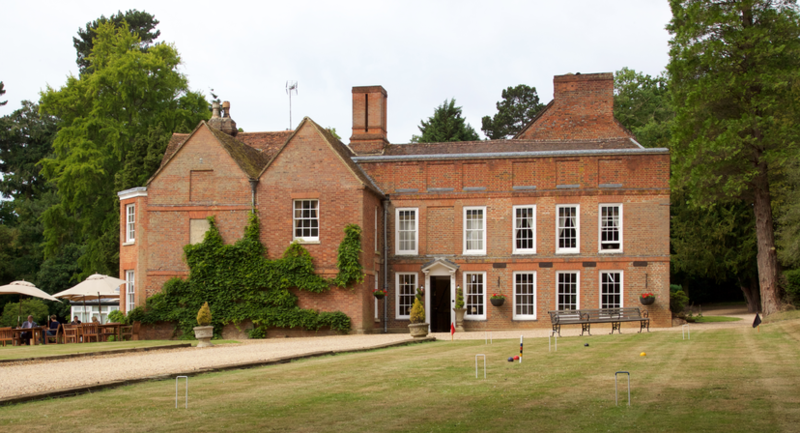 We have a two AA Rosettes restaurant, extensive grounds and plenty of parking, while our meeting rooms have natural daylight and the AV-equipment you need for presentations. With beautiful views over our terrace and garden, the Brooks Room offers capacity for up to 60 delegates theatre style or 28 boardroom style. Flooded with natural daylight, the room also features a music system with ceiling speakers and is a unique setting for a memorable meeting or event. If you require additional space for break-out sessions, the Brooks Room can be hired alongside additional smaller rooms. Perfect for small business meetings for between 15 and 20 delegates and features natural daylight. 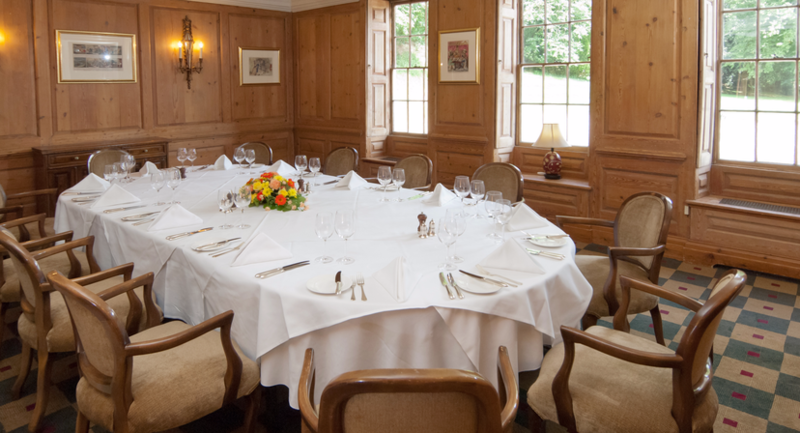 Available to hire individually, it can be used as a break-out room for larger meetings in the Brooks Room. Planning a board meeting or small group training session? We have the ideal space with our Library boardroom with a capacity for eight to ten people. 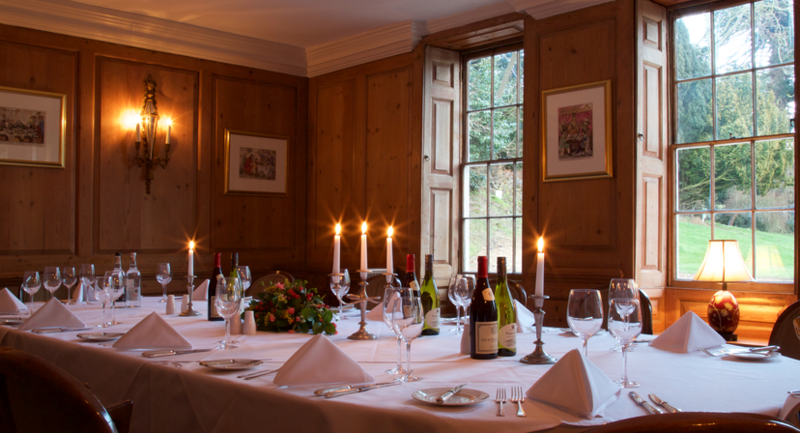 The room also provides the perfect space for a private dining event to remember.